Random Handprints - A NYC Mom Blog... live from New Jersey: Passover will be here in just eight days! Did you know that in exactly eight days the Passover holiday begins? I know this because that is also the day my children start their extended vacation from school - yay! To celebrate the coming holiday I'll be sharing our favorite Passover recipes, crafts and books all week starting tomorrow. 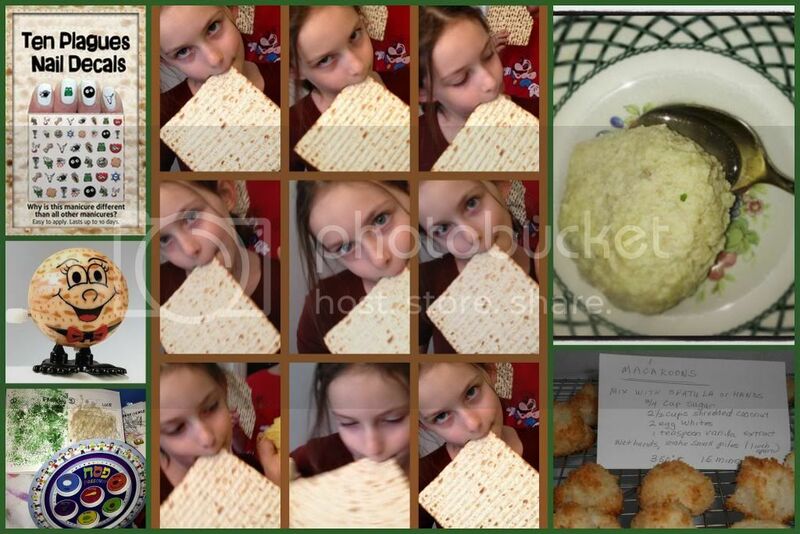 And if you're in New Jersey or New York City, check out all the great Passover goings-on at BaristaKids.com: Celebrate Passover with Great Events, Recipes, Books and More.